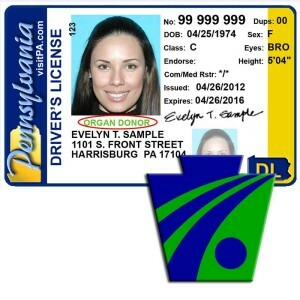 The headache of obtaining a duplicate non-commercial driver’s license or photo identification card to replace one that was lost or stolen has been lessened, the Pennsylvania Department of Transportation (PennDOT) said Wednesday. No additional fees are charged for online transactions. Customers applying for a duplicate license or photo ID card online must provide their driver’s license or ID card number, last four digits of their Social Security number, and date of birth in order to complete the transaction. A $13.50 fee for the duplicate driver’s license or photo ID card will be charged to the customer’s credit card for the new product. 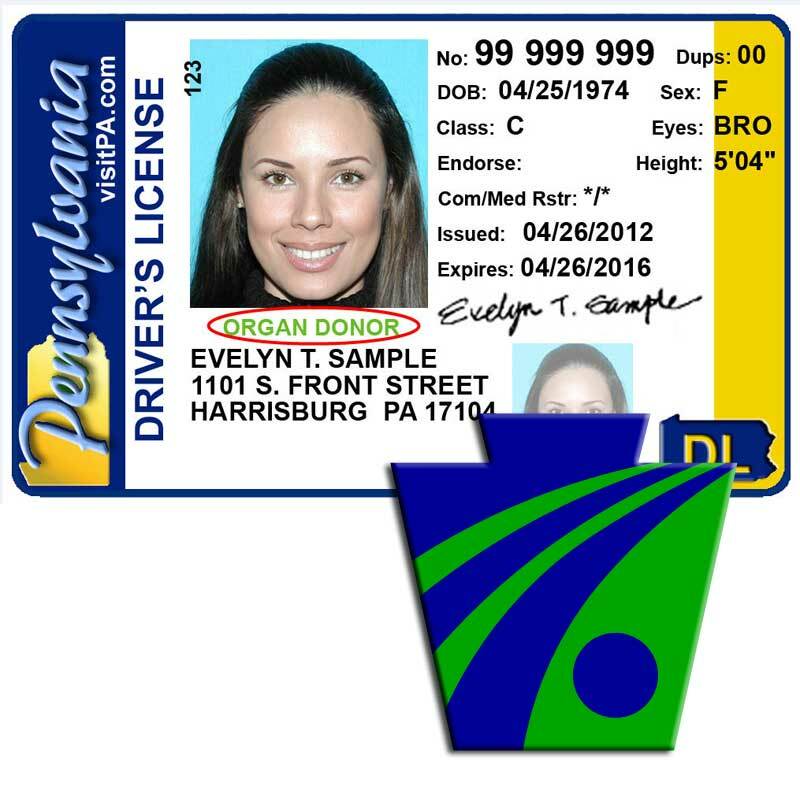 The fee for a duplicate driver’s license with a class M (motorcycle) is $18.50, a PennDOT news release said. Customers applying for a duplicate driver’s license online can print a temporary Internet copy of their license to use until their new photo license arrives in the mail. 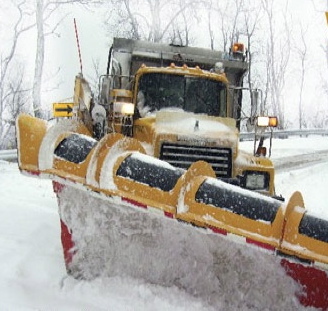 The temporary license is valid for 15 days, the release said. 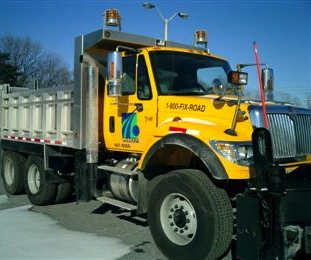 Driver and vehicle online services are available 24 hours a day, seven days a week and include driver’s license, photo ID, and vehicle registration renewals; driver-history services; changes of address; driver license and vehicle registration restoration letters; ability to pay driver license or vehicle insurance restoration fee; and driver exam scheduling.